In the interview, the developers were asked about Classic’s current development state and the challenges that the team has encountered. For those who can read German (or read the Google translation), we suggest reading the full interview. We’ve included the highlights from the interview down below (credits go to Wowhead). According to Classic’s development team, the hardest challenge was to find out how the original game actually worked between 2004 and 2006. Restoring the original 1.12 patch was a vital part for that. The team notes that even simple tasks in Vanilla could pose a threat to the player – this isn’t the case with modern WoW, and this might very well be the main difference between the two versions. These hardships forged bonds between players that the team hopes to recreate once Classic releases. Interesting to note is that the development team doesn’t see Classic’s rougher game systems and difficulties as a problem but as one of its strengths. While most old players are nostalgic, Birmingham and Gonzalez remind fans that human memory isn’t perfect, and many experiences that players imagined they had back in Vanilla aren’t exactly correct as 15 years can really play tricks on the mind. As Blizzard has said before, the team in restoring the original Classic experience, but there are currently no plans about The Burning Crusade or Wrath of the Lich King projects in the future. This doesn’t mean that Blizzard rules out that these expansions will see a re-release – it all depends on how the community embraces those ideas. The WoW Classic Demo that debuted at Blizzcon last year has exceeded expectations and the development team is currently working with all the reported community feedback and bug reports. 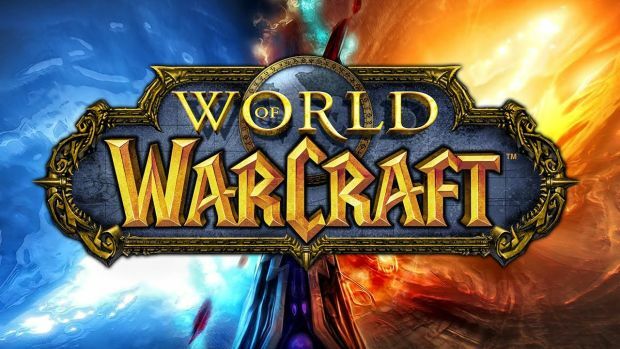 Blizzard’s World of Warcraft Vanilla server option isn’t intended to compete with modern World of Warcraft – both games excel in different areas. Classic WoW is intended to be a tribute to World of Warcraft’s incredible history and is supposed to fill a gap of something different. WoW Classic was officially announced during Blizzcon 2017 and is slated for a release this summer.